Faculty spouse and former employee at Cornell. Have always sung, and played SAT recorders (Bass is too big!). 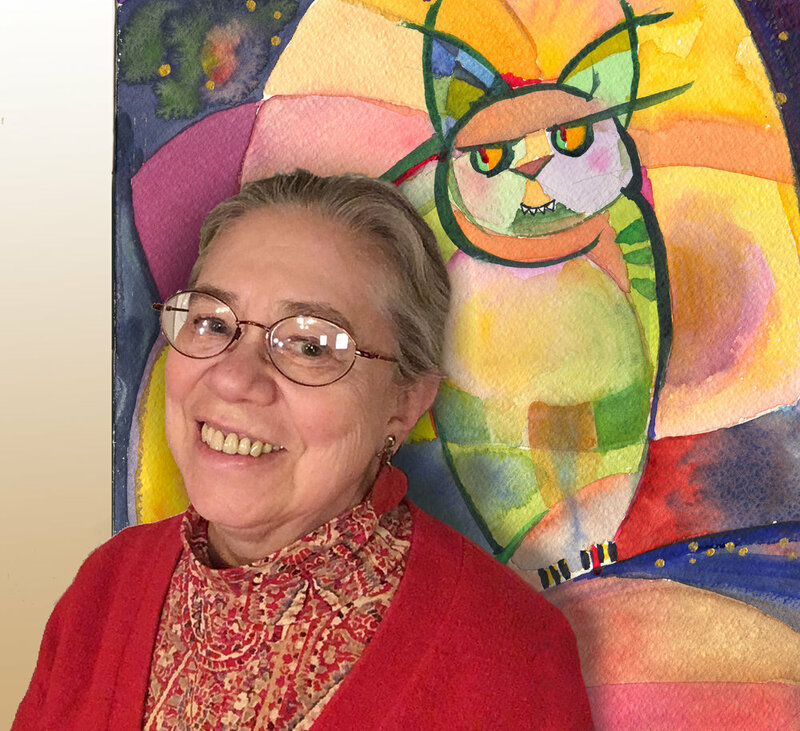 Neuroethologist and scientific illustrator; member of State of the Art Gallery Ithaca, where I show abstract watercolors, artist books, and digital prints.